This page describes how to set install DoGPack. If you encounter any difficulties in the installation process, send e-mail to the discussion group. The DoGPack code is distributed using the file revisioning system known as Git. Git can be download for free from http://git-scm.com. 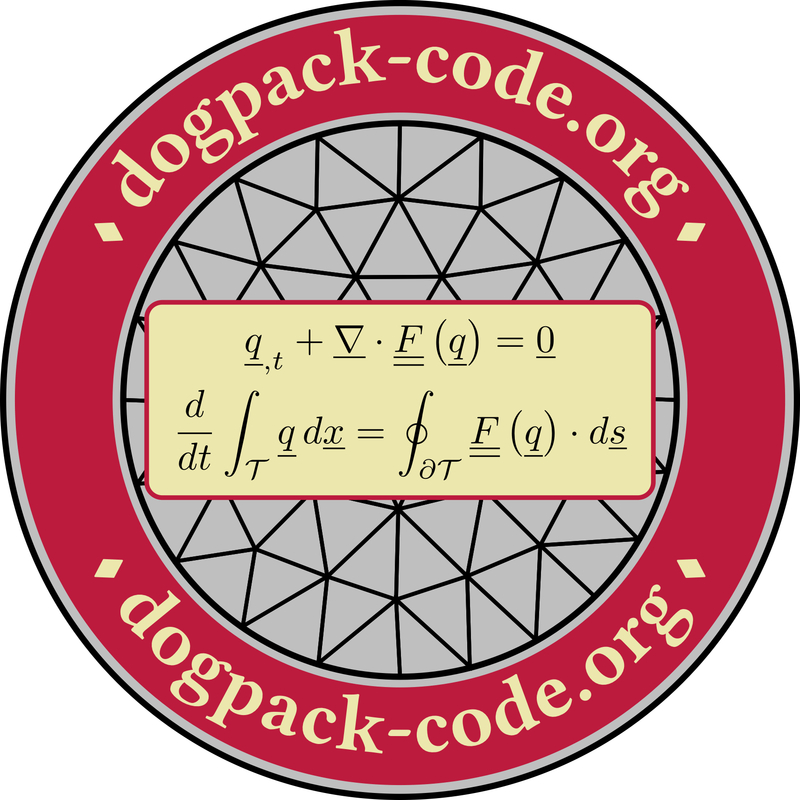 The DoGPack code is written in C++. You will need to obtain a C++ compiler. A free C++ compiler is available via the GNU project. The DoGPack distribution includes several MATLAB scripts that can be used to visualize the results. If you wish to run these scripts you will need a valid MATLAB license. MATLAB is not an open-source software package. For open-source plotting in DoGPack see Python. Alongside the MATLAB plotting scripts, the DoGPack distribution also includes Python plotting scripts that invoke matplotlib. This provides an open-source alternative to MATLAB. In addition to basic Python, the plotting routines need numpy and matplotlib. Python can be freely obtained from http://www.python.org. Numpy can be freely obtained from http://numpy.scipy.org. Matplotlib can be freely obtained from http://matplotlib.sourceforge.net. The DoGPack developers recommend the Enthought Python Distribution to obtain a modern Python with several important scientific computing libraries installed “out-of-the-box”. The Enthought Python Distribution is freely available for academic use. depending on your shell (this can be checked by typing printenv SHELL at your command line). The shell code in these files can be copied to your .bashrc, .cshrc, or .profile file to be run automatically when you open a terminal. If using MATLAB for plotting, you may need to manually set the path in MATLAB using the MATLAB command window. The correct path is shown in the setenv.bash and setenv.csh files. © Copyright 2012-2018, James A. Rossmanith and the DoGPack Team. Created using Sphinx 1.6.6.